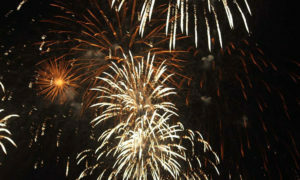 Here at Aerial Pyro-Tech we pride ourselves on delivering more; creating bigger, better displays. We have a specialised team that can cut, splice and fade your music. 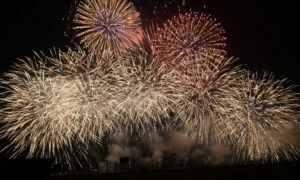 From there we take it to the lead designers of the display and they then sit with the music and work out the best sequence the fireworks will fire by listening to and choosing the most appropriate fireworks based on the sounds and the words in each of the songs. We have a unique and specialised service from our initial meeting with our clients to work out exactly what they want through to delivering the most extraordinary display your money can purchase. Firstly, we meet with you and discuss your event and the types of fireworks that will work best over a coffee. From there we keep in touch with you at various intervals until the day of your display. This allows you to know that you are not a number. You are a real person that we wish to keep informed along the way and to give you complete peace of mind. We let you know where we are at with your design, with the music and how we are tracking along the entire process. We let you know that the notifications have been submitted and that the letterbox drops are finished. You don’t have to worry about a thing. 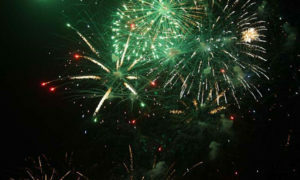 We also check in just to see how you are going with your event and if there is anything that we can assist you with regarding anything unrelated to your fireworks display. It’s the personal touch that keeps us as one of the leaders in the industry. You are our priority and we love to work with you to create the best possible event, from your elegant and beautiful wedding to the community events and shows where a big attendance is required to have it super successful. We attend to every detail when it comes to the fireworks display. We can fire displays from barges located on the water, from rooftops or elevated positions and from trailers that are located in arenas. 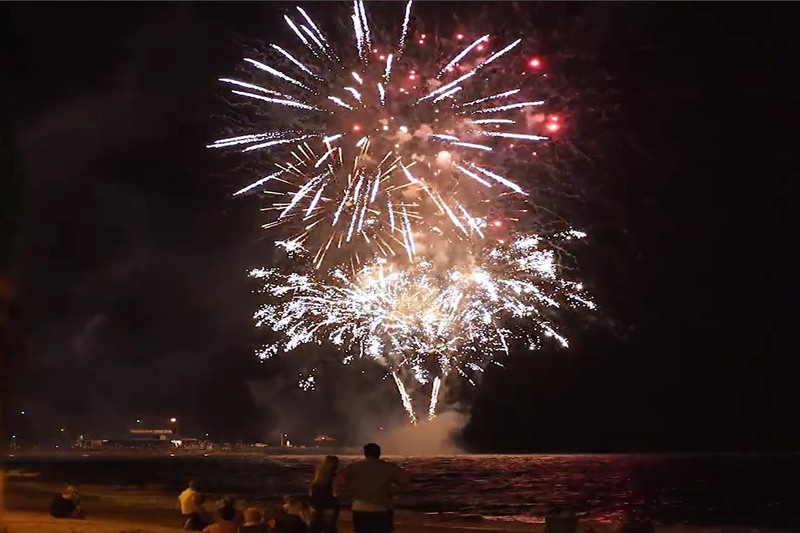 Whether it is a rock wall or some other location, we can set up and set off a fireworks display that will deliver maximum effect; create the WOW Factor and bring even more happy smiling faces to your event. And it can be either Close Proximity or Outdoor Fireworks or a combination. It all works, every time. I’d like to extend an enormous thank you to Scott from Aerial Pyro-Tech for putting together one of the best Fireworks displays for our wedding. It was absolutely spectacular and 6 months on we still have our wedding guests talking about. Thank you for giving the night an ever lasting memory! 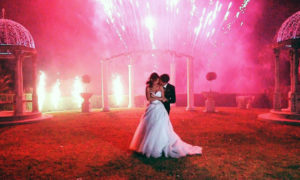 Scott provided an amazing firework show for our wedding on the weekend. We recommend Aerial Pyro-Tech 110%!!! Thank you!!!! What do you want us to do for you and your next event? If you have an event that you want us to take a look at, then contact us now for a no obligation assessment. We are more than happy to have a meeting with you to discuss your requirements. Let us help take the stress out of your event and lets make it magical, masterful and memorable! Book your no obligation meeting today!